Through Sands ECO360, Las Vegas Sands’ award winning global sustainability program, the company has a responsibility to the planet and is committed to minimizing its environmental impact. Each quarter, Sands publishes its efforts in sustainability in the Sands ECO360 newsletter highlighting pivotal moments and milestones across its properties around the world. Sands is a leader in sustainability within the hospitality industry focusing on four key pillars: green buildings, green meetings and events, environmentally responsible operations, and stakeholder engagement. Marina Bay Sands’ ArtScience Museum is not only a museum but also a striking lotus-inspired iconic cultural landmark in Singapore that has exhibited artwork by world-famous artists including Leonardo da Vinci, Andy Warhol, and Vincent Van Gogh. The building, which is both a platform for sustainability and a model of design excellence, is the first museum in Asia Pacific to secure the prestigious LEED Gold certification. 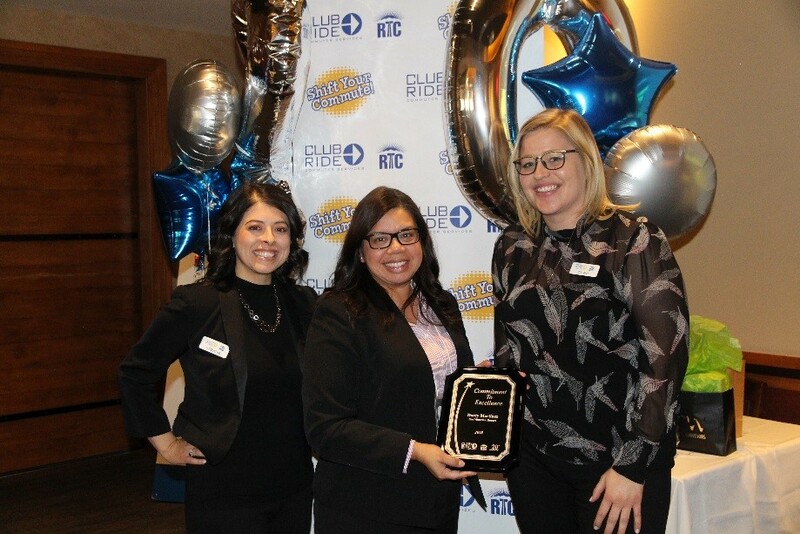 More than 2,000 Team Members at The Venetian Hotel Resort signed up for the green commuter program in partnership with the Regional Transportation Commission of Southern Nevada’s (RTC) Club Ride to help reduce traffic congestion, improve air quality, and create a more sustainable community. In 2018, more than 72,000 clean commutes were logged including carpool rides, public transportation, or other alternative commuting options. The Parisian Macao hosted the annual Sands Macao Fashion Week which featured zero-waste elements and sustainable runway styles. Celebrity models wore apparel made of vegetable fibers, recycled polyester, and other eco-friendly materials. 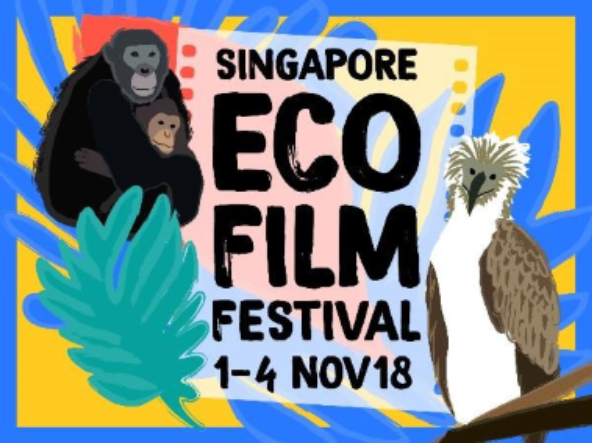 The recently LEED Gold certified ArtScience Museum at Marina Bay Sands hosted the annual Singapore Eco Film Festival (SGEFF), which brings together environmental advocacy organizations and storytellers in Singapore to celebrate and accelerate solutions for the environment. Marina Bay Sands Team Members had an exclusive preview of the festival where they watched films, participated in yoga classes and other wellness activities, and a plant-based and responsibly-sourced menu to choose from. View all of Las Vegas Sands’ top moments in the quarterly newsletter here.